I graduated from Ashmead Massage School, located in Seattle, WA, in 2006. I specialize in LomiLomi (Hawaiian style massage) and prenatal massage. My massage style is flowing yet heavy-handed, using a mixture of LomiLomi, Thai Massage stretches, deep-Swedish and deep-tissue. My goal is for your massage to be therapeutic but also relaxing. ​I am a postpartum and birth doula (currently non-practicing) and have been studying pregnancy and birth for almost 10 years. I am a certified Yomassage Therapist as well and practice at Bindi Yoga in Lynnwood, WA. 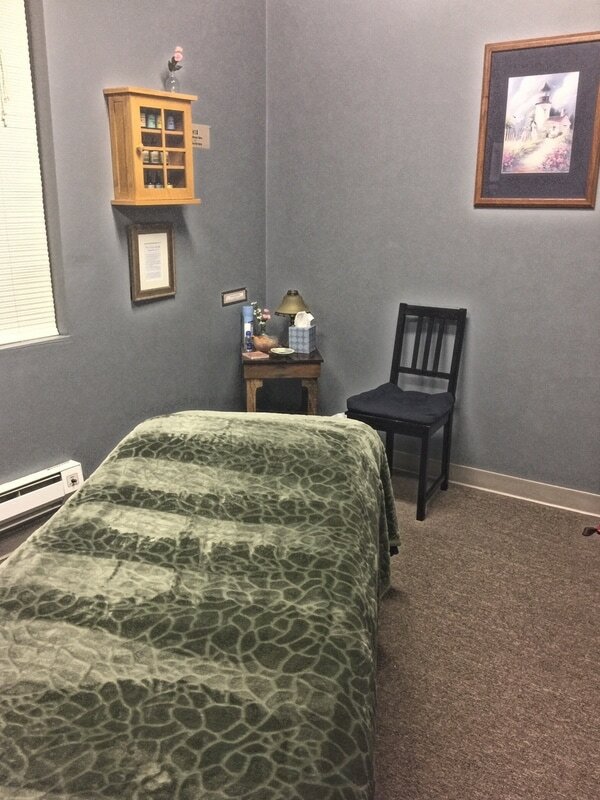 ​I look forward to being your tension relief specialist, making your massage a relaxing, fun and unique experience. When I am not massaging you might find me enjoying local theater, hiking, running, or hanging out with my family and friends.